BANGKOK (AP) — Chaleo Yoovidhya, the self-made Thai billionaire who introduced the world to "energy drinks" and co-founded the globally popular Red Bull brand, has died. He was in his 80s. Chaleo died of natural causes in Bangkok on Saturday, according to local media reports and state television broadcaster, MCOT, which cited the Thai Beverage Industry Association. Forbes magazine, which ranked Chaleo the 205th richest man in the world this year with a net worth of $5 billion dollars, said he was 80 years old. 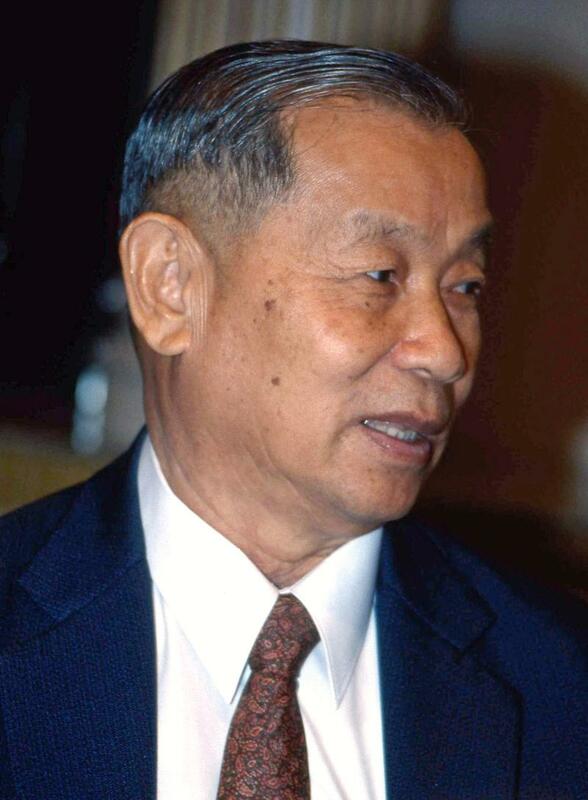 Several Thai media outlets cited his birth-date as Aug. 17, 1923, however, indicating he was 88. It was not immediately possible to explain the discrepancy. Born in central Thailand's Pichit province to a Chinese father and a Thai mother who reportedly sold fruit and ducks to survive, Chaleo died the third richest man in Thailand. Chaleo started a small company, T.C. Pharmaceuticals, in the 1960s and formulated an energy drink prototype a decade later called Krathing Daeng, or Red Bull in English. The drink became popular among truck drivers and other blue-collar workers throughout the country, but it remained a local phenomenon until Chaleo met Austrian entrepreneur Dietrich Mateschitz. Together, the pair modified Chaleo's initial formula and founded the international Red Bull brand. Launched in 1987, Red Bull now sells billions of iconic slim cans across the world annually. Mateschitz and Chaleo each own roughly half of the company. Thailand's daily Nation newspaper said Chaleo "will be remembered as a business and marketing genius who put the Thai energy drink on the global map." He was married with five children, according to the Nation.